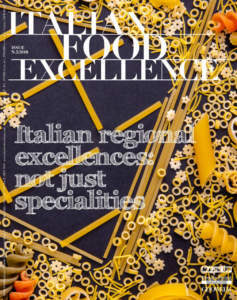 ‘When a real culinary work is uniquely witnessed in reality... then it becomes a masterpiece.’ This is the philosophy on which Dario Loison and his wife Sonia Pilla base their works. 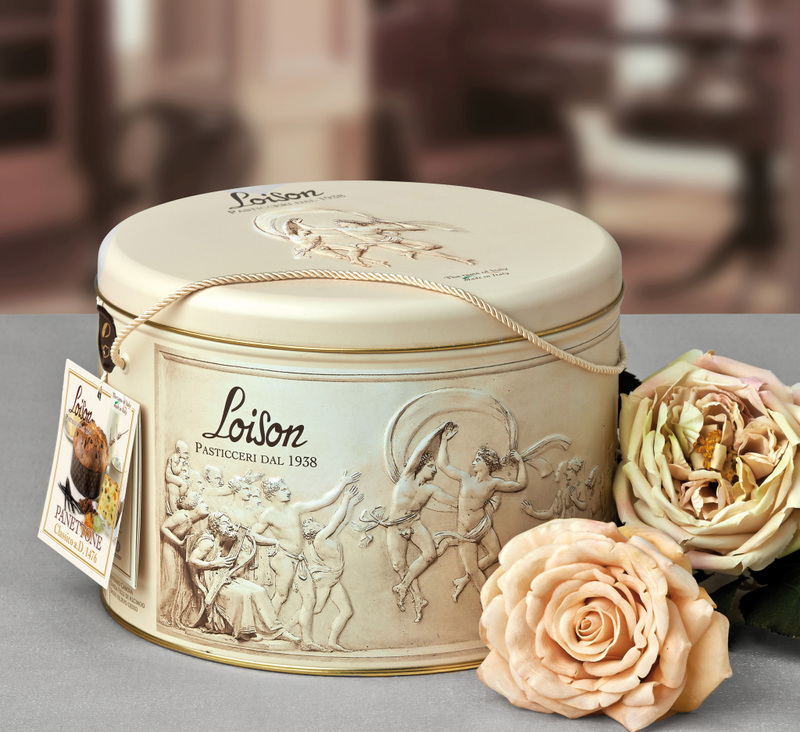 Dolciaria Loison at Costabissara di Vicenza, now at its third generation, proposes a genuine fine master line of pastry, Pandoro, cakes, and biscuits typical of the Venetian land, but, above all, the traditional Panettone in a wide range of tastes. It is proposed throughout the year, so making it available as a basic ingredient for appetizers, first courses, and second courses. 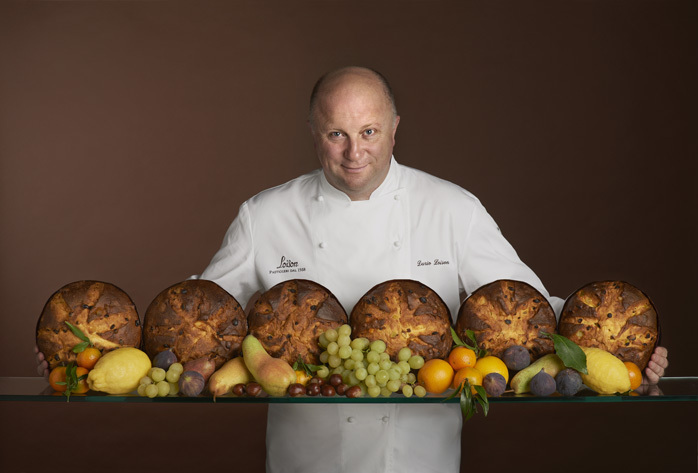 This way, Panettone Loison in recent years has established itself in the markets around the world, from the United Arab Emirates to Australia, from Canada to Barbados, from Hong Kong to South Africa. Loison proposes more than 80 references. 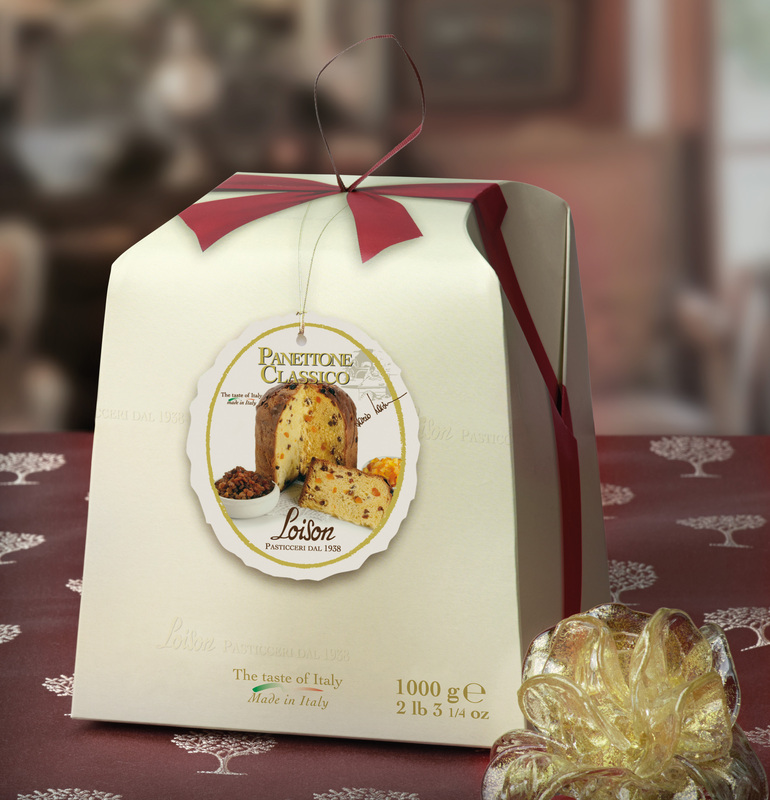 Panettone di Pasticceria Classico is characterized by the classic cross cut in the surface, with a scented and soft dough with raisins, candied peel of oranges from Sicily, and citron of Diamante (Calabria). 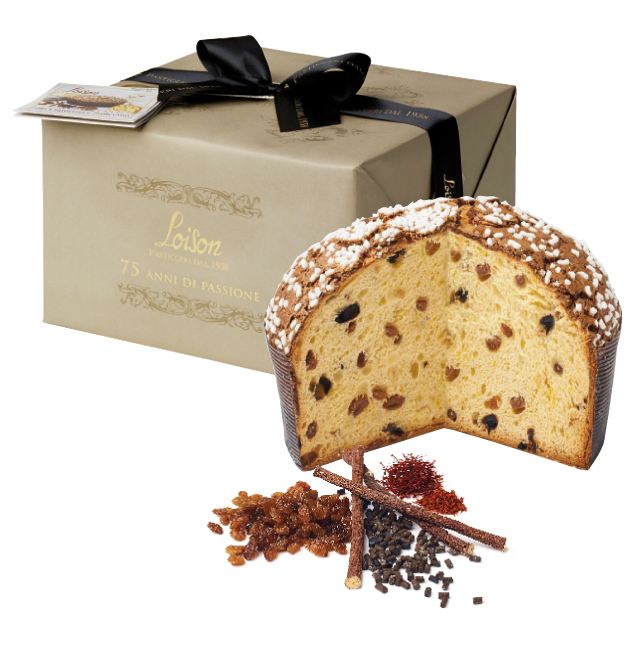 Panettone alla Liquirizia e Zafferano, prepared with fresh milk and cream, Madagascar vanilla, raisins, DOP liquorice of Sibari, top quality saffron, and covered with icing and granulated sugar. The fresh yeast is obtained every day by the ancient yeast base preserved in the company. The size goes from g 100 small Mignon to Magnum, for special occasions, available in kg 3, 5. It is designed and illustrated by Sonia, the creator of Loison style. 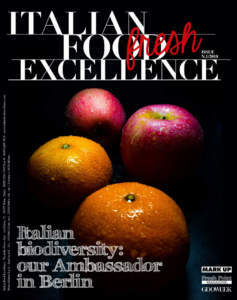 It is a concentrate of quality, design, and Italian style, which is renewed every year with shapes, materials, and colours carefully designed. There are no details left to chance in the packages made by hand, which can be customized and re-used even in everyday life. Alongside the classic pack, there are different versions, original themes, and new trends. Thus, Barocco, Rococò, Excellence, Romantic, Elegance, and Style collections were born, as well as Latta and Cappelliere collections, the ones designed to pay homage to the Venetian art. 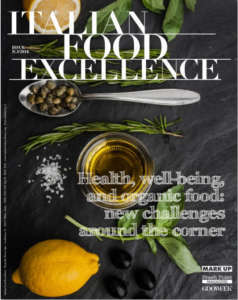 Dario Loison says: « The quality of a product cannot be separated from the efficiency of the business relationship and the immediacy of the interaction with our clients».